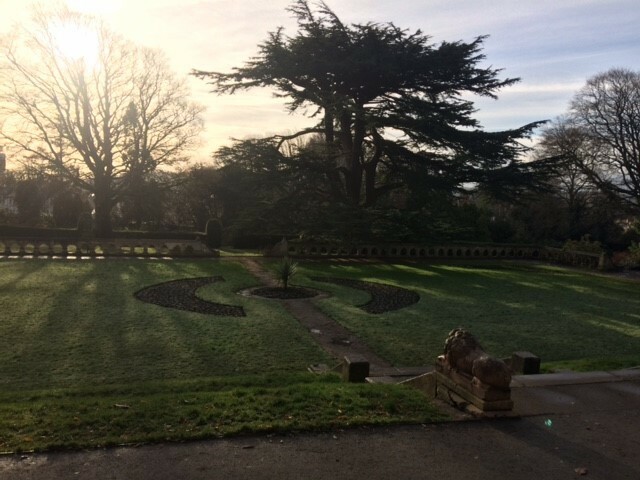 Autumn fades and winter now takes a frosty hold on Insole Court and it looks enchanted. In the garden we are maximising on this dormant period. The unruly brambles, determined to keep Insole Court a secret, are getting short shrift from our equally determined and hardy volunteers. We have started work on the herbaceous boarder, culling back what has become incredibly overgrown. We have also been busy planting blubs and look forward to the promising shoots of verdant green in the spring. 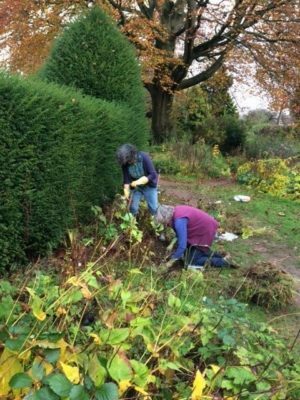 Would you like to join the garden volunteers? We meet Thursday afternoons and Saturday mornings.